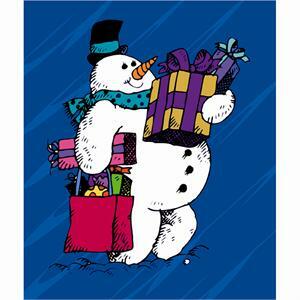 Buy Wholesale for $45.00 for 100 Frosty the Snowman Photo Folders. Made from sturdy cardboard stock the Christmas Frosty the Snowman Folders accept ONE 4x6 vertical pictures. Celebrate the Holidays by enclosing your favorite Family or Corporate Christmas Picture in this wonderful theme folder. 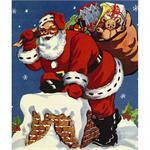 4x6 folders are by far the most popular during the holiday season, so ORDER early. Thank you. Fill out the Custom Imprint Sheet to Personalize Your Folders with a Name and Date, a Studio Logo, or Both by Clicking on the Violet Rose & John Image Below. 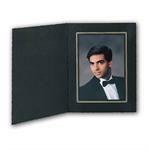 For ONLY $20.00 per 100, you can personalize these Holiday folders with a family or corporate event. Please keep in mind Imprinting requires an additional 24 to 48 hours.